Fan palm here at Lahaina today. Photo Toasted, Photogened, ScratchCamd. Great job with photo & post processing. 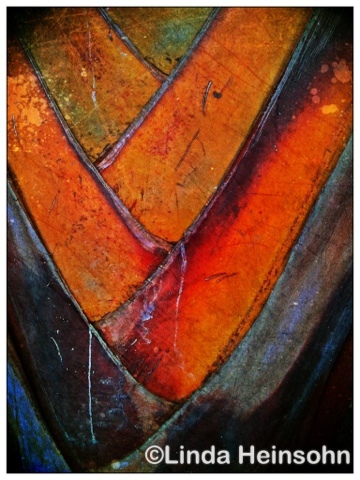 I like the colors you brought out on this fan palm.